Azalea Christmas Cheer is an upright evergreen shrub with small vivid red blooms as well as fine lush green foliage. A very prolific Spring bloomer, this is a smaller growing Azalea that won’t get bigger than about 1 meter tall. Great for a border plant around the garden or up the path and also for hedging. 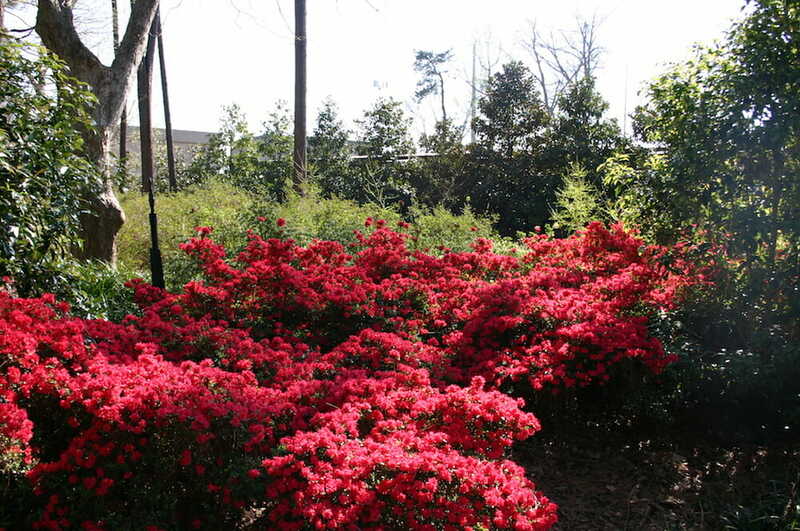 Azalea Christmas Cheer grows best in a position of part shade, in a well drained soil.